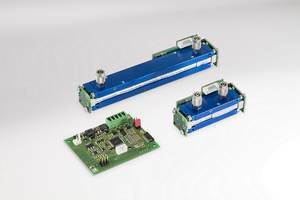 DHPVA Voltage Amplifiers offer 10 dB to 60 dB variable gain. 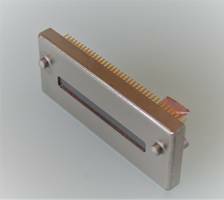 Keeping bandwidth constant at any gain setting, DHPVA Wideband Voltage Amplifiers provides extremely low level input voltage drift of 0.3 µV/°C and noise of 2.3 nV/√Hz. Amplifiers offer flat frequency response without peaking signal shape. 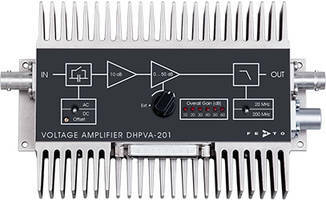 DHPVA amplifiers are available in DHPVA-101 (100 MHz) and DHPVA-201 (200 MHz) models. 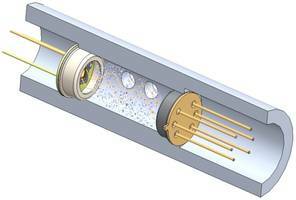 New 6 and 8 Channel capable of housing up to 6 pyroelectric detectors. 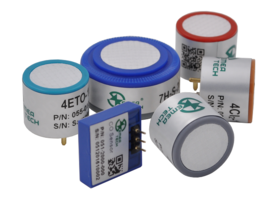 Helping you monitor more gases with the same detector, Micro-Hybrid’s High Density Package can hold up to 6 pyroelectric detectors and 8 thermopile detectors. 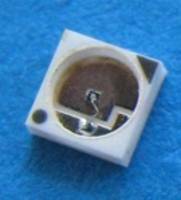 Featuring high sensitivity and low noise standard, product also includes more channels for NDIR applications. 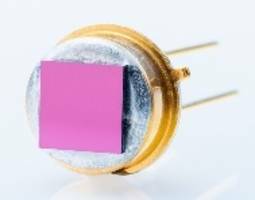 High-Speed Photoreceiver features variable gain.